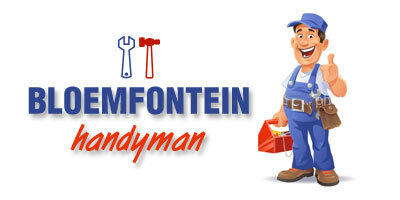 CONTRACTORFIND.co.za™ is proud to showcase only the best, registered and certified Handymen in Bloemfontein. Need qualified Handymen for the job? CONTRACTORFIND.co.za™ is the place to find them! All the listed Handymen below have been screened and certified, ensuring that their service and quality is the best in Bloemfontein. Find the top Handymen in Bloemfontein now. We believe in the empowerment and uplifting of women in the community. 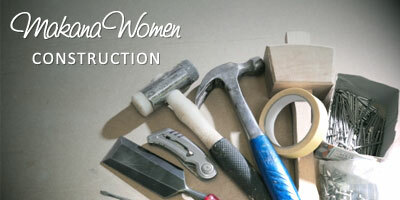 Our team of women are skilled, hard-working, and deft - ready to do any labour you require.